News from IBM official website, IBM Virtualized Storage V1 C9020-662 exam will be retired on Nov.30, 2018. The new replacement test is C1000-021 IBM Virtualized Storage V2. 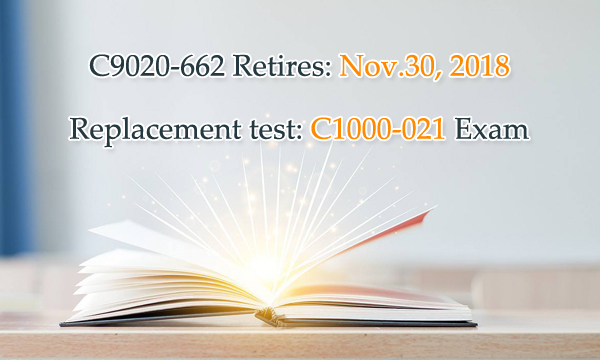 Before you decide to take IBM C1000-021 exam, you will want to know the differences between IBM C9020-662 and C1000-021 exams. Well, I will show you the differences between them in the following table.